Through Simply Flute you can now enjoy ‘virtual’ lessons from Paul 24 hours a day, as though he is with you in your practice room. 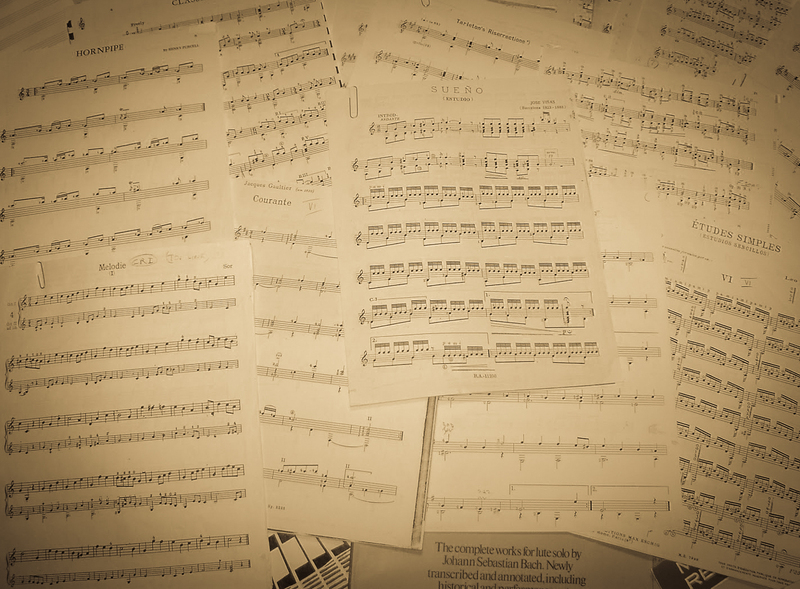 You can have access to over 500 pages of Paul’s sheet music, teaching notes and hours of video demonstrations and explanations. Why wait? A good Köhler study (or étude) should not only provide us with specific areas to work on, but should also be musically stimulating. However, at times, there may only be a few bars in a study that present us with ‘problems’. The idea is to work through the issues raised in those bars and at the same time, put them into different keys. Over a period of time, this will provide us with greater control of the instrument and lead to a more rounded technique. Whether you want to challenge yourself with articulation, sonority, finger-work and interval exercises or just need some inspiration and motivation to get some quality flute practice done, help is right here. 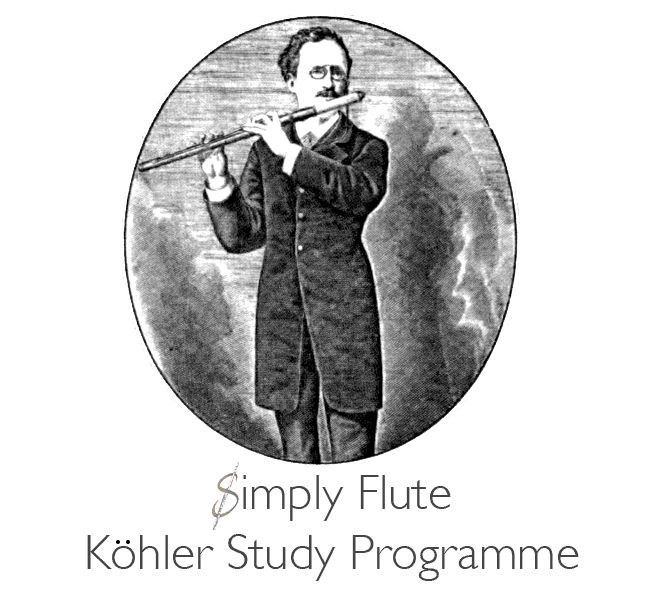 Paul Edmund-Davies has carefully crafted all of these exercises, to ensure that you steadily improve your flute technique.